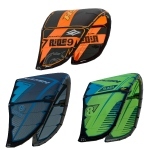 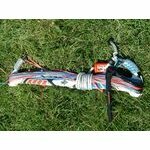 The 2008 Helix defines the natural evolution of using technologies to adapt to the large depower range required in modern kites. 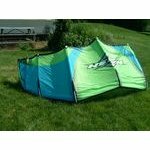 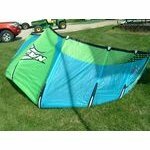 If you are looking for one kite to work in the widest range of conditions, look no further than the Helix. 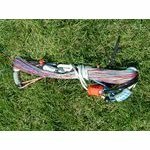 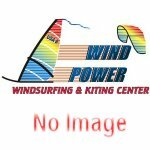 The static canopy tension provided by Geo-Tech results in a super clean and defined profile that supplies solid response through the entire depower range, and results in a kite with the widest wind range of anything on the market.